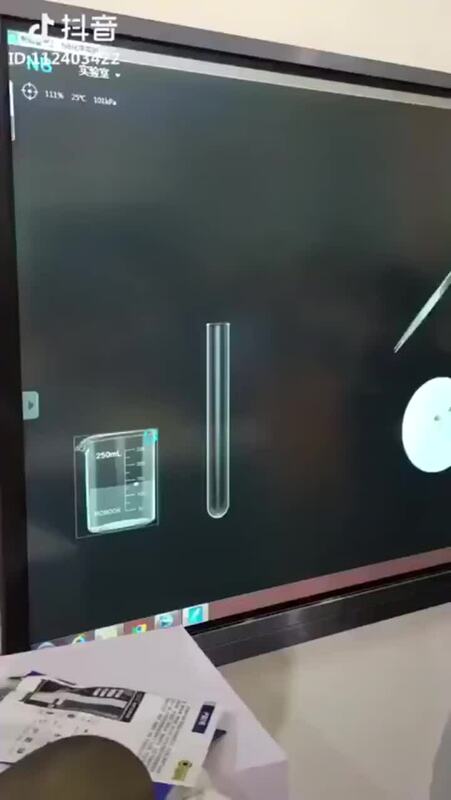 First the set up so non-chemists will understand the second video. You are giving Our Youth(tm) bad ideas AA. Why do you insist on leading Our Youth(tm) astray? And why do you hate hotdogs? Let's say your porridge needs salt, but you've run out. Time to call a chemist. It's only a weapon if you use it that way. The way chemists make salt is downright sensible compared to the way physicists make gold. Just smash together a couple of neutron stars. And the alchemists tried doing it with a puny philosopher's stone. How boring. I haven't seen the new oreo thing. Is it banana flavor? It's Fruity Pebbles Cereal flavor. Fruity Pebbles is not a flavor: It's a lifestyle. sparks wrote: Fruity Pebbles is not a flavor: It's a lifestyle. As noted (open the spoiler tag), the flavor is amyl acetate. Juicy Fruit gum, Trix, Froot Loops, etc. First, the Thermo Orbitrap is way better than any QTOF, and second......gawd that was awful. Bruce wrote: gawd that was awful.